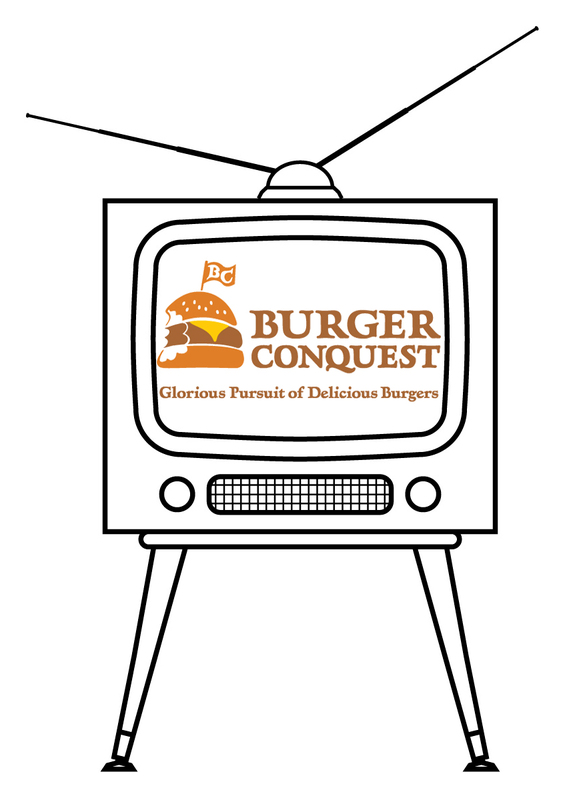 Allow me to thank each and every one of you that has ever read this site, suggested a Burger, eaten a Burger with me, served me a Burger or participated in any activity that resulted in web traffic to the Burger Conquest website, Twitter and Facebook pages. I started this site in October of 2008 with the simple idea of eating Burgers with my friends and sharing the stories online. I never intended it to be anymore than that. The fact that more than my Mom and wife read this site is an honor for me. Forget the fact that I’ve contributed to a number of other great food sites, met many great foodies, traveled around the globe crushing burgers, have been hired by the Grill ‘Em All Truck as their business manager and been on TV several times is all just simply amazing. Becoming the world’s most socially connected burger blogger was something that I never imagined. So with that, I say it again, Thank you. Why do I bring this up today? Because 353 Burgers later, I got the call. It’s going to happen. For everyone of you that’s said “Rev, you should have your own TV show,” you’re getting your wish. I can’t reveal the details yet but it’s going to happen. I’m beside myself with Burger Excitement. I’m now able to reveal some details about all of this. Click here to learn more about what I am up to. 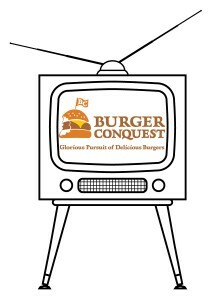 This entry was posted in Best Burger in New York, Burgers, Gourmet Burgers, New York and tagged burger, cheese, ciancio, conquest, fame, famous, french, fries, great, hamburger, new york, ny, nyc, rev, review, television, the, The World’s Most Socially Connected Burger Blogger, tv. Bookmark the permalink. April Fools! Nice try Rev! Honestly, you should have a show.